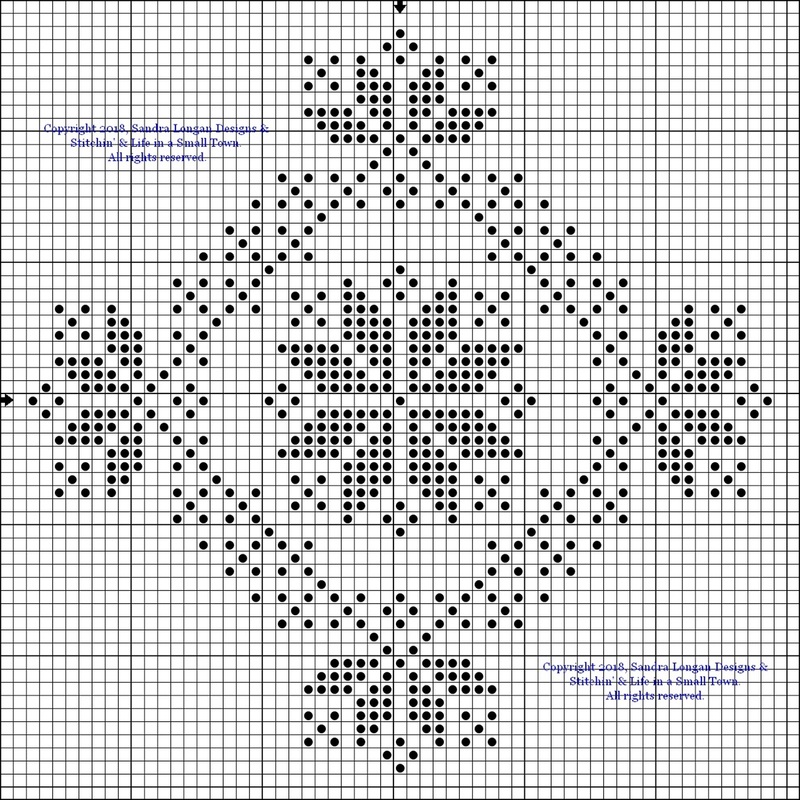 It's cold and windy here today so I thought I would share a pattern with you all. 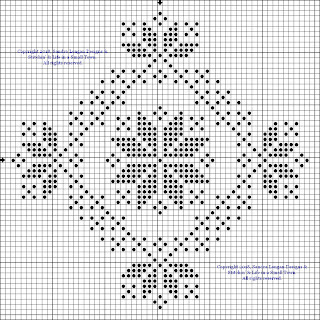 Here is the chart for my "Quaker Snowflake" design. It only uses one color so is a quick stitch even for beginner stitcher's. 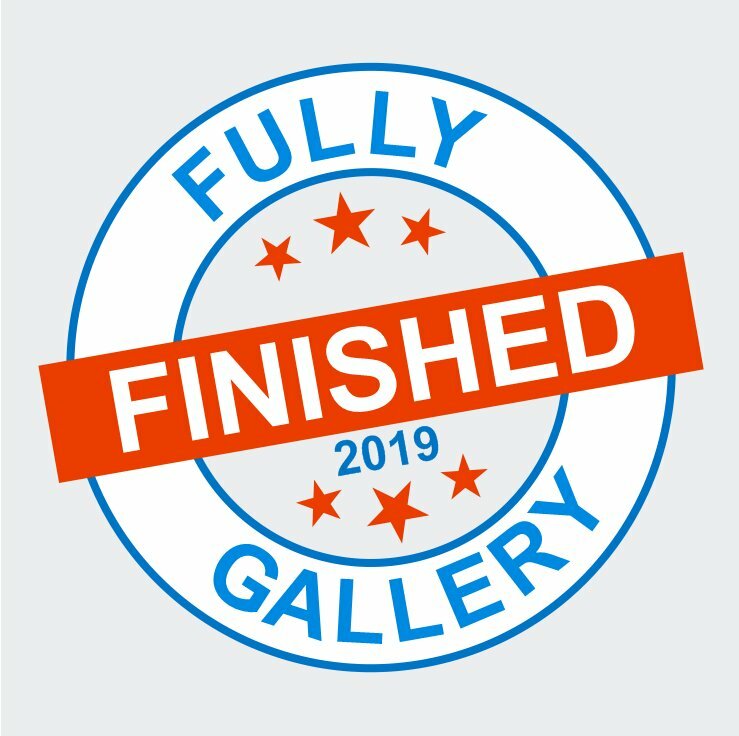 As always, if you stitch one of my designs I would love to see a picture of your finished piece, it may well be posted on my blog for everyone to see. Sandy, thank you for your generosity in gifting us this Quaker snowflake. I plan on stitching it up soon. Enjoy your weekend! Nice, thank you! I always wonder how these would look as a Needlepoint ornament.. I will have to try it. The Snowflake is so pretty. A very pretty pattern - thank you! Great for quick gifts! Thank you so very much, Sandy! This is a truly lovely little design! Thanks for a quick cute project. Love your blog! I just stitched this up for an ornament exchange. I've posted it on a blog with a link back to yours. Thank you for the perfect design.